August 7th to 10th (Tuesday to Friday) | 10:00-17:00 | Full, waiting list only.  Learn to teach pronunciation with Pronunciation Studio’s teaching team. We cover the theory and practice of teaching groups and individuals to improve their pronunciation skills. Ideal for ESL teachers who would like to add pronunciation to their classes.